The most current and complete resource for increasing your sales and profits in non-bookstore markets. It is the ultimate do-it-yourself guide to selling your books in large quantities with no returns. Not just who to contact, but when and how. Discover the secrets for selling your books in new places and learn unique hints for contacting buyers successfully. Learn the seven steps to book-marketing success. Get hints for performing on niche media, conduct profitable direct mail campaigns and display at trade shows. 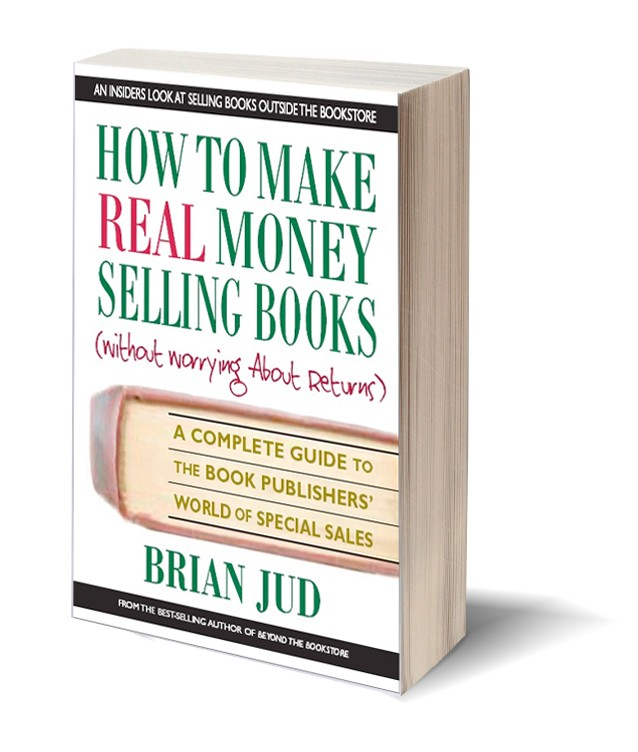 Find hundreds of tips for selling nonfiction and fiction titles.